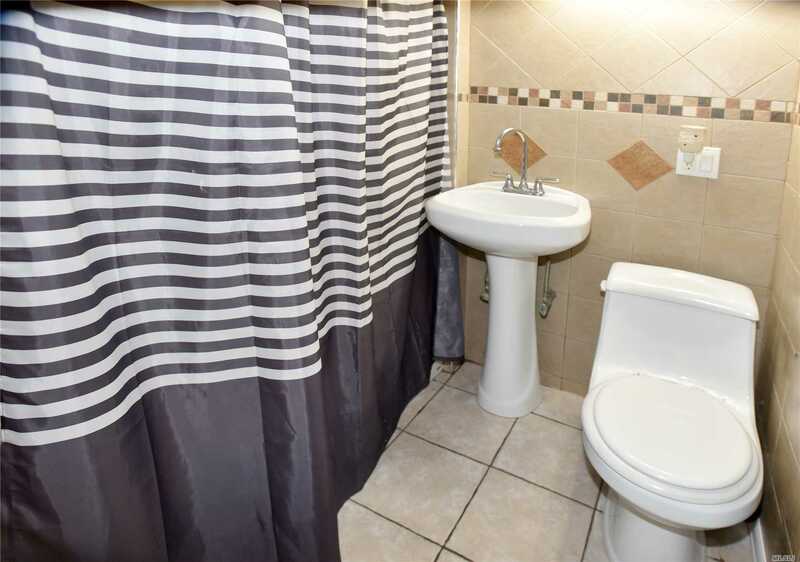 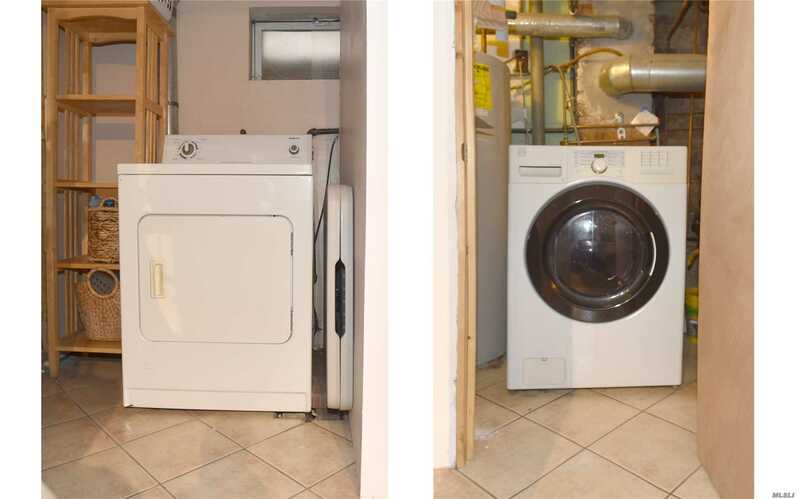 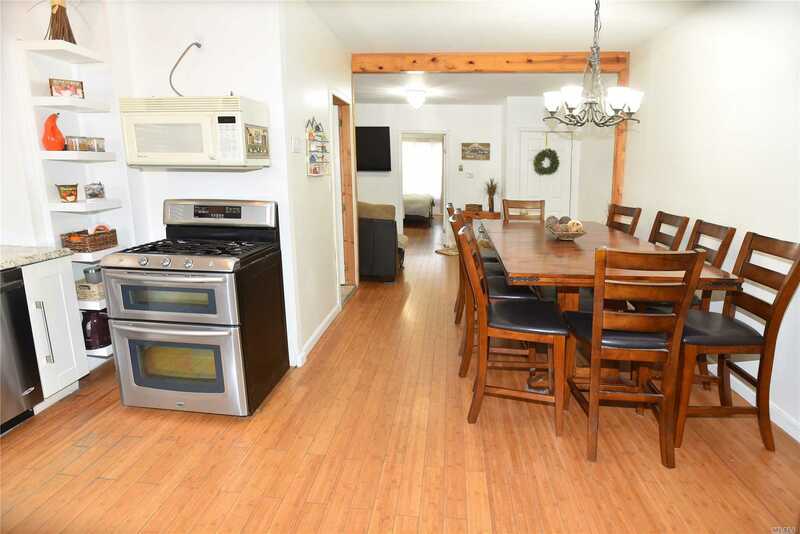 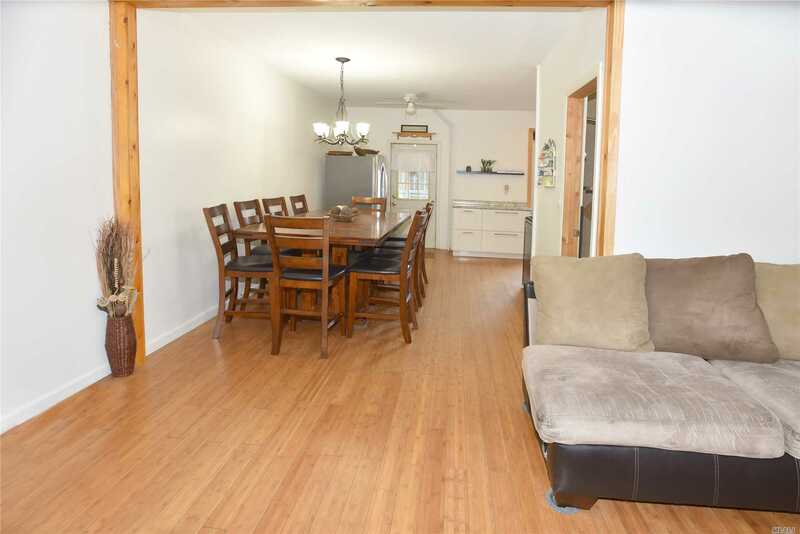 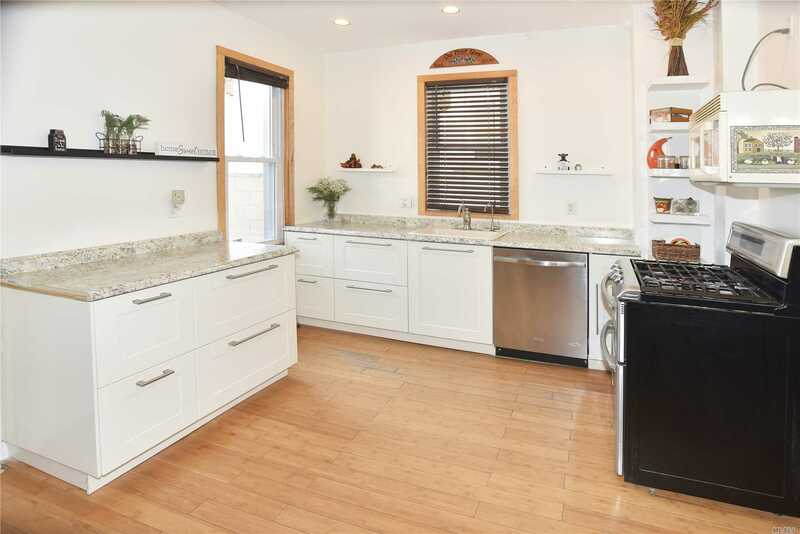 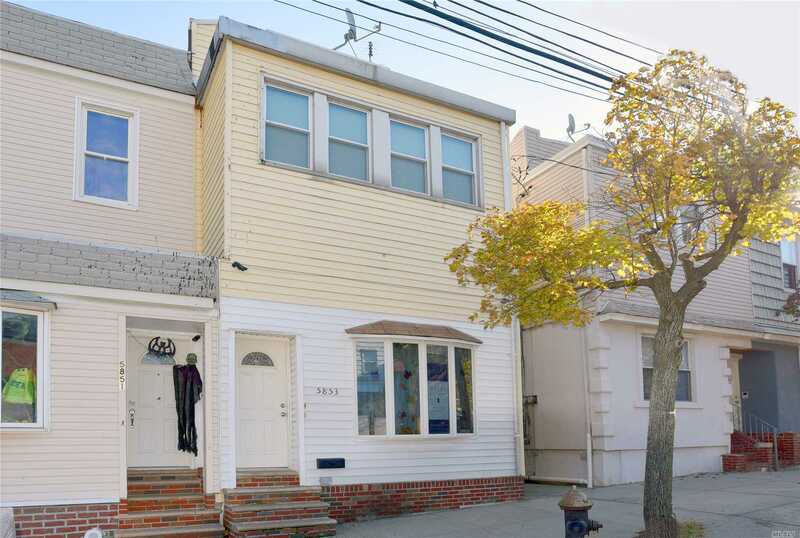 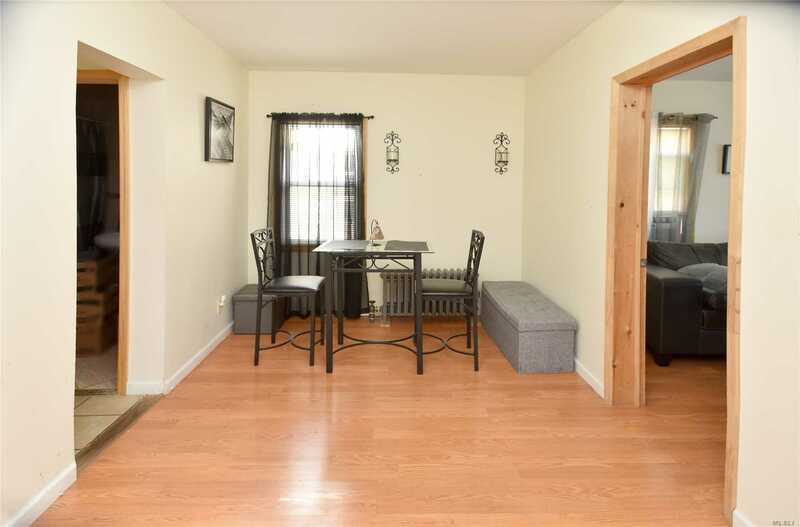 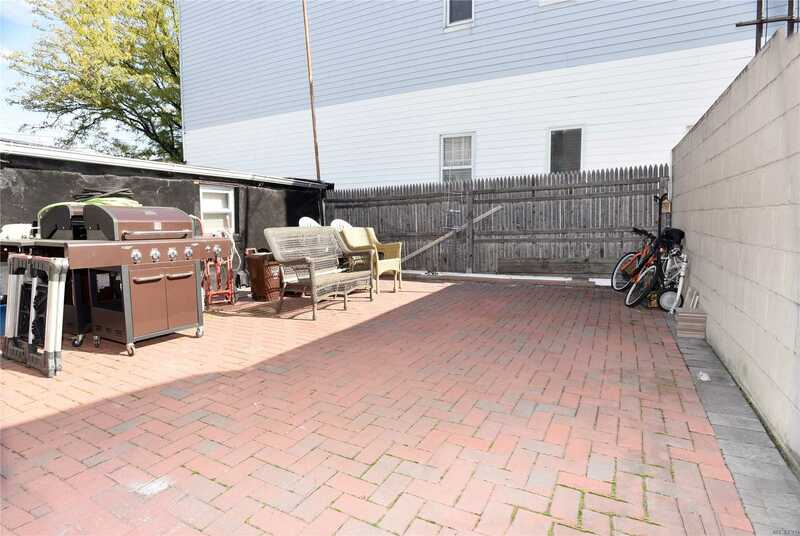 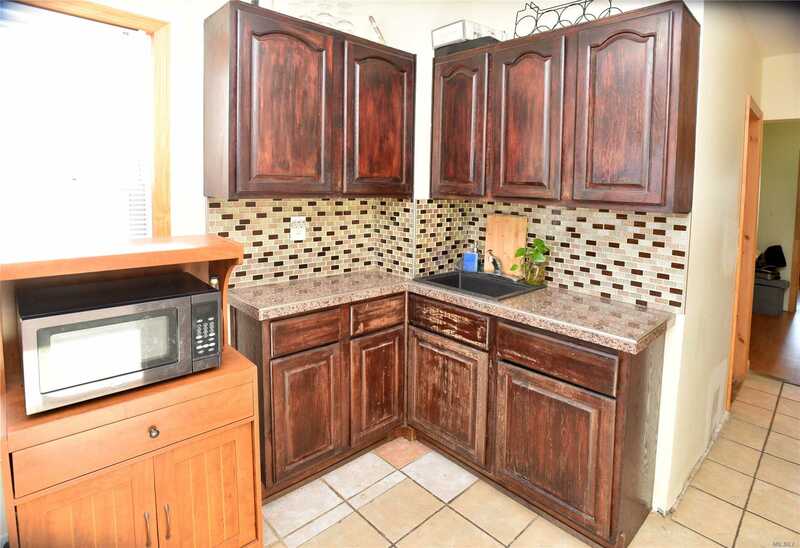 Pride Of Ownership Is Evident In This Welcoming Move In Condition 2 Family Home In Maspeth. 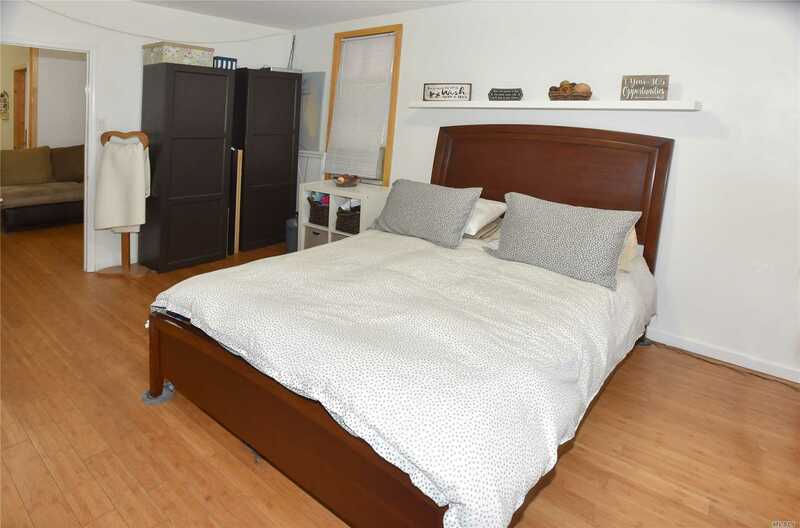 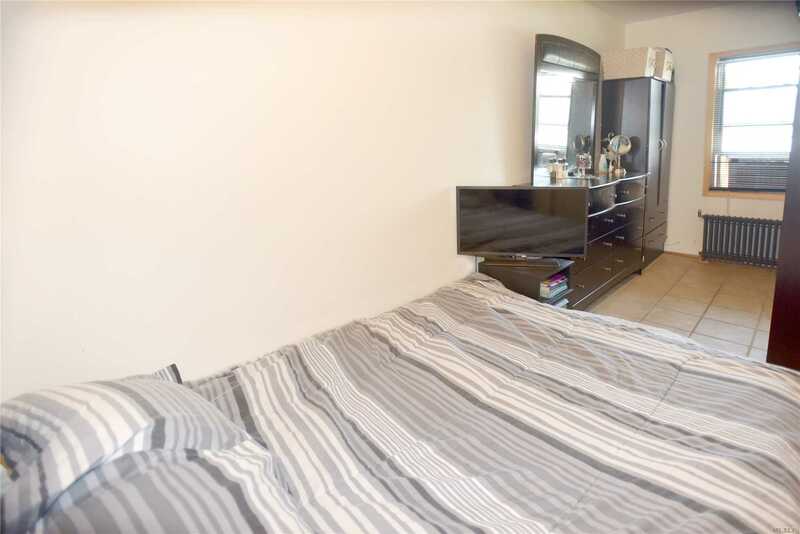 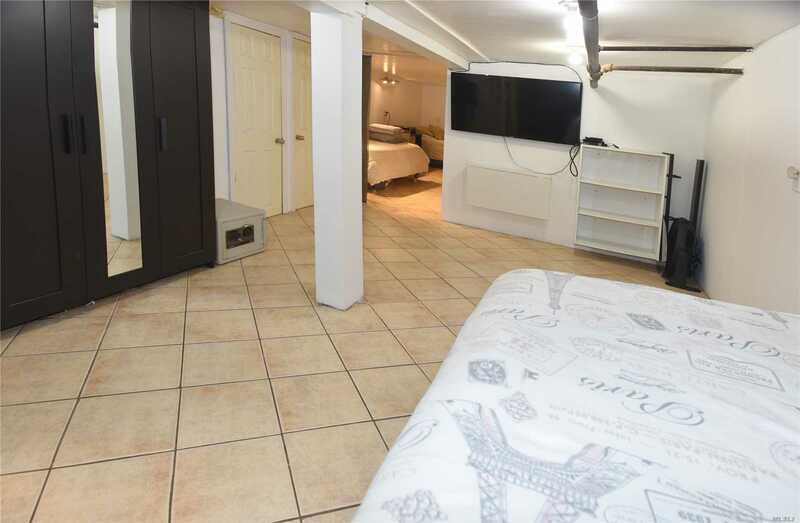 2 Bedrooms Over 1 Large Bedroom. 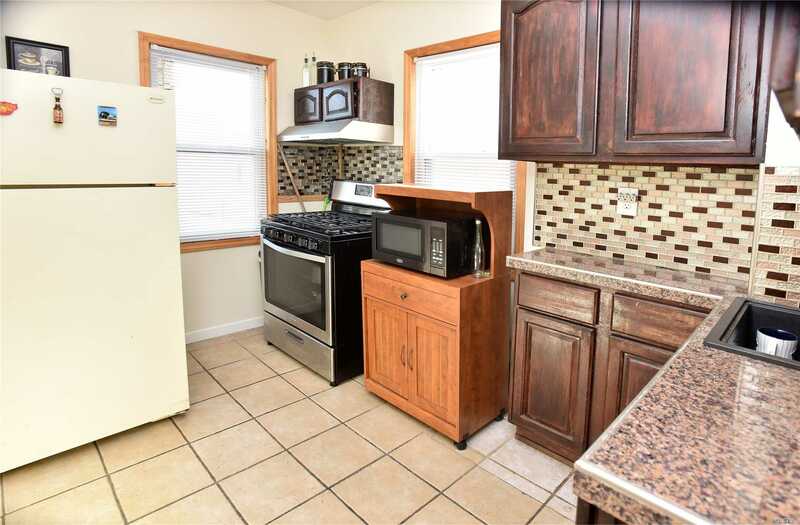 Updated Kitchens And Baths, Finished Full Basement. 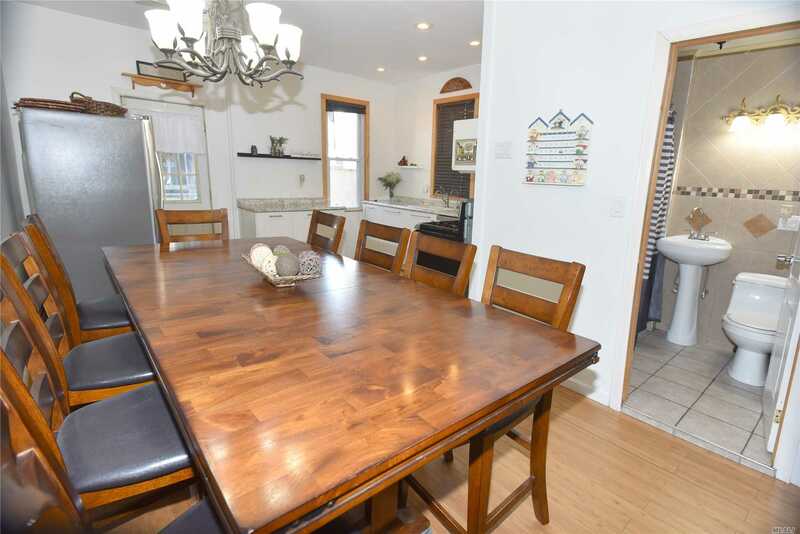 New Windows, High Ceilings, Great Rear Outdoor Patio For Entertaining. 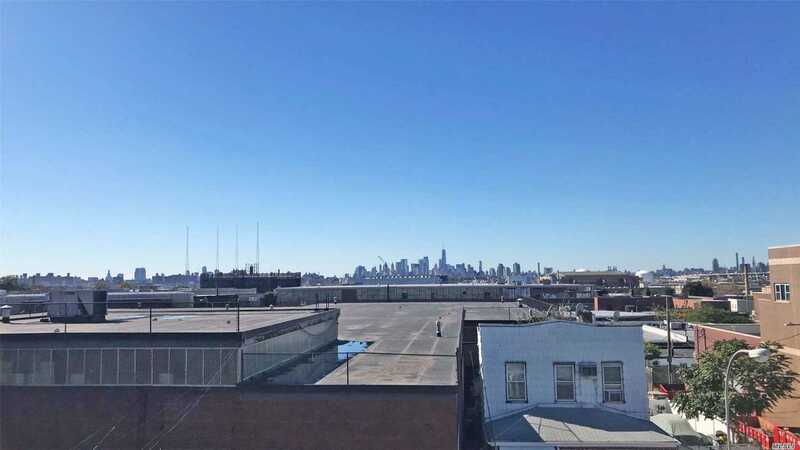 Maspeth High School. 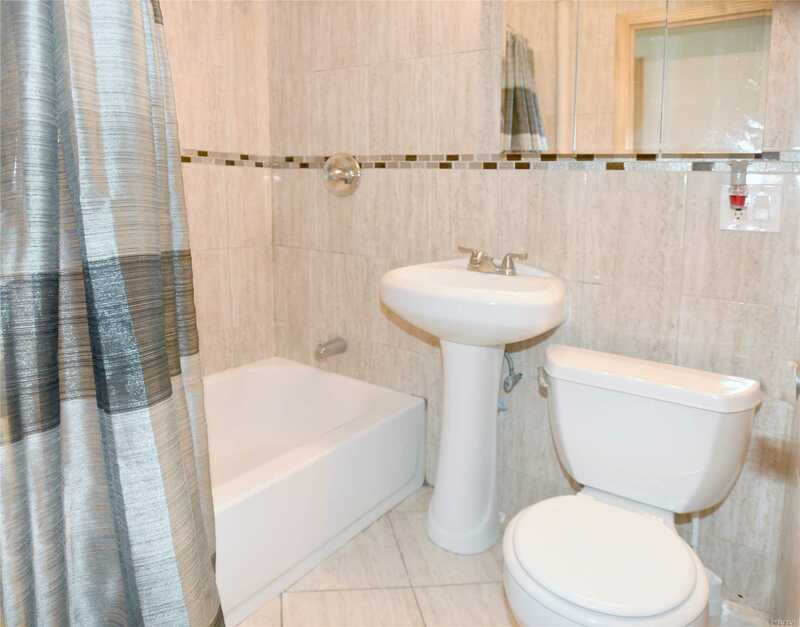 Convenient To Schools, Houses Of Worship And Mass Transit.